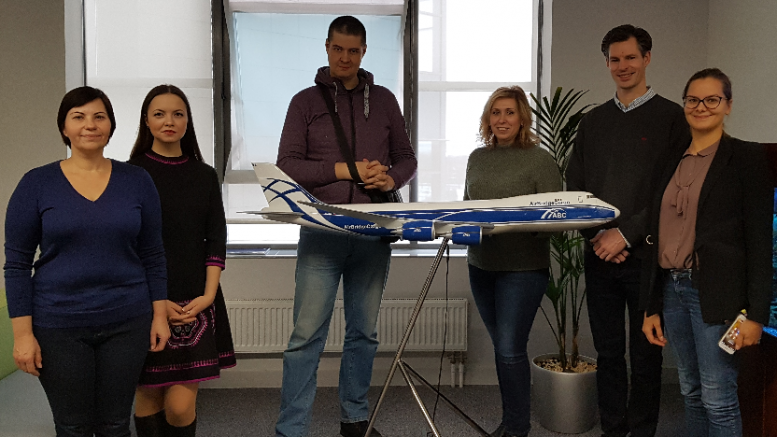 AirBridgeCargo and CargoHub have solidified their collaboration during the CargoClaims platform implementation. The implementation included several training session’s and meeting the specific needs of AirBridgeCargo’s organizational structure. Aiming for the highest industry standards, Airbridge Cargo has joined the standardized claims processing of the CargoClaims which helps their forwarder and shipper clients to quickly resolve claims in a consistent way across multiple carriers. Raoul Paul, Founder of CargoClaims ; “I am extremely happy to welcome Airbridge Cargo to our platform after a long evaluation period and pre-boarding discussions. The functional requirements received from their professional IT and claims handling team helped us to prioritize our roadmap development plan and to add new value to our platform for our customers.” The AirBridgeCargo claims portal ru.cargoclaims.aero is now available for customers to submit, update and track the status of their claim and will soon be integrated within the www.airbridgecargo.com website. Throughout ABC’s development, the airline has achieved strong growth, reporting 17% compound average growth rate of tonnage in the last five years. ABC’s remarkable performance is based on its determination to build and grow long-term relationships with customers around the world and the delivery of best-in-class service, both in the air and on the ground. The airline is committed to operating to the highest industry standards.